Search the Tennessee Real Estate Multi-List for Homes, Farms, Ranches, Land and Commercial Property for sale. 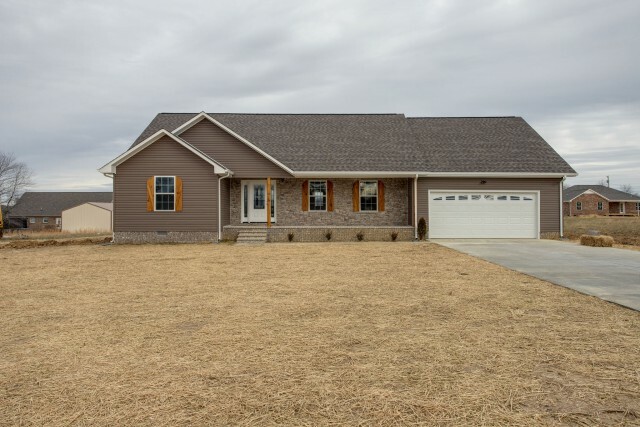 View listings from many different Tennessee Realtors and Agencies including homes, horse and cattle farms, lake and river property, land, and commercial property. With each listing, we provide a website link to the listing agency. We encourage you to visit the individual agency web sites having properties you might be interested in, or you can request information directly from the information page on each of the real estate listing. You can also find additional local area information, Tennessee Maps and Information on the many agency sites listed here. Thanks for visiting the Tennessee Real Estate Multi-List. If you have questions or need assistance, please do not hesitate to contact us.